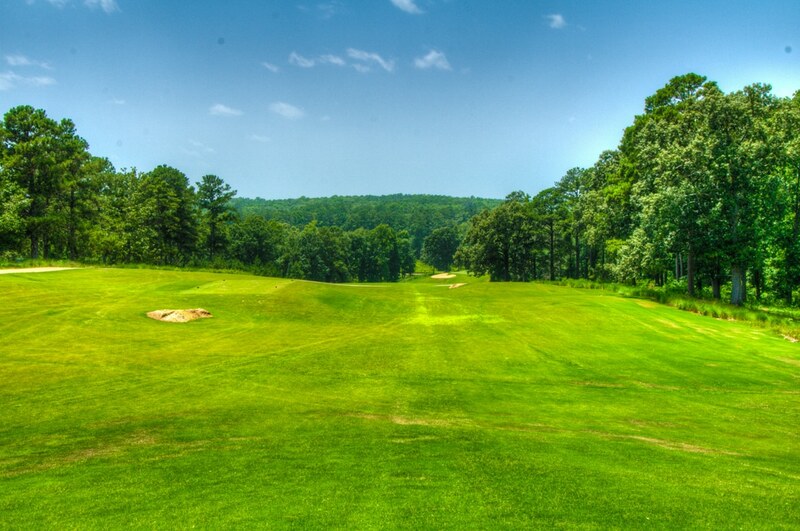 A downhill par 4 that requires a perfectly placed tee shot. Distance control is a must. 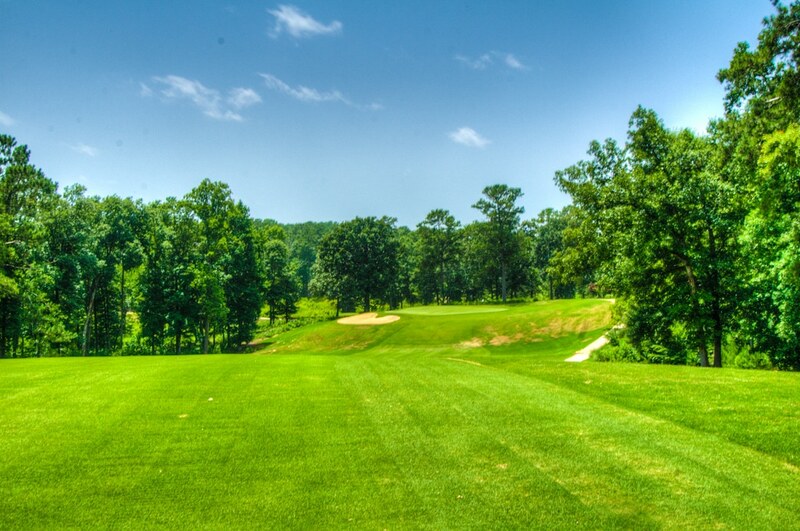 Players are then faced with a tricky iron shot to a green that has run off in excess of forty feet. 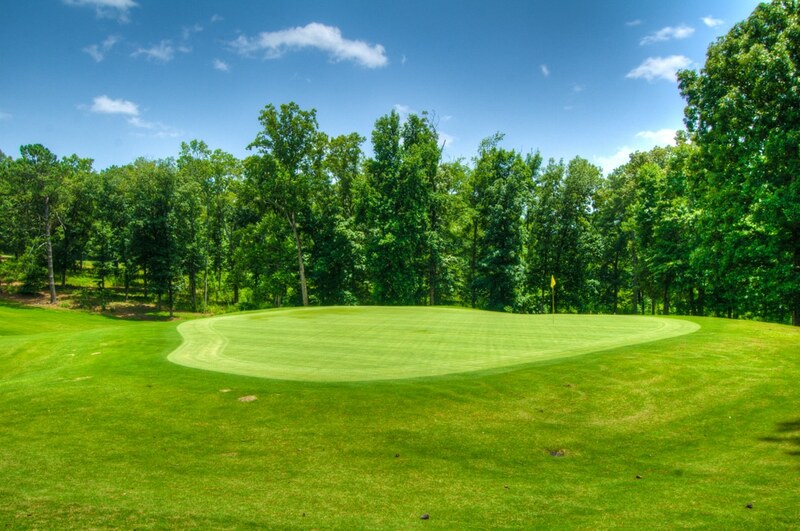 The only place to miss this green is to the right, which will still leave a tough shot with the green running away from the players.